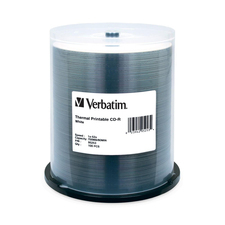 Verbatim's new DataLifePlus Color CD-RW 20-Pack is a "must-have" solution for audio, video, data and digital image CD burnings. Each 20-pack contains CD-RW discs in five vibrant colors - - blueberry, tangerine, avocado, grape and ruby - packaged in color-matched ultra-slim cases. 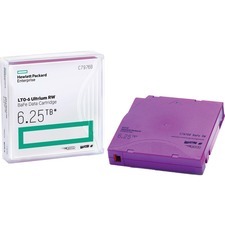 Based on a revolutionary phase change optical recording material this highly reliable technology ensures smooth switching between record/erase cycles resulting in over 1, 000 re-writes. As a result Verbatim CD-RW discs are the ideal removable media replacement for floppy discs providing quick and easy recording and re-writing with the added benefit of color for ease of filing.